The word "rich" can cover various amounts of money. This could be someone who has invested well enough that they no longer have to work or it can be someone who drops a $100 bill and it is literally not worth their time to bend over and pick it up. 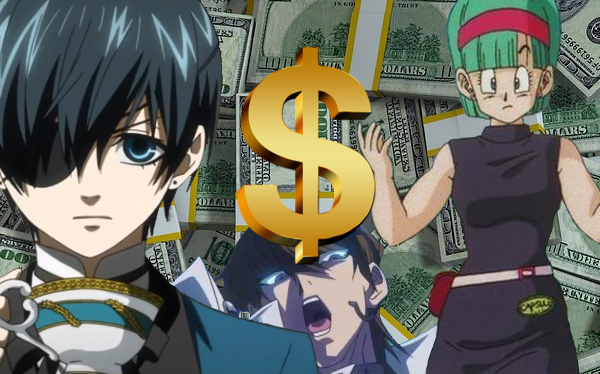 Most of the rich anime characters on this list tend to fall into the later category. Bulma’s father Dr. Briefs is the inventor of capsule technology - small devices that allow for the miniaturization of any size object that have made transporting, for example, cars in your pocket possible. As the inventors of this technology, they have a complete monopoly on the global capsule market. It is never stated exactly how rich their family is but their home includes an internal forest and at one point Bulma has built multiple intergalactic spaceships for her friends while asking for nothing in return. 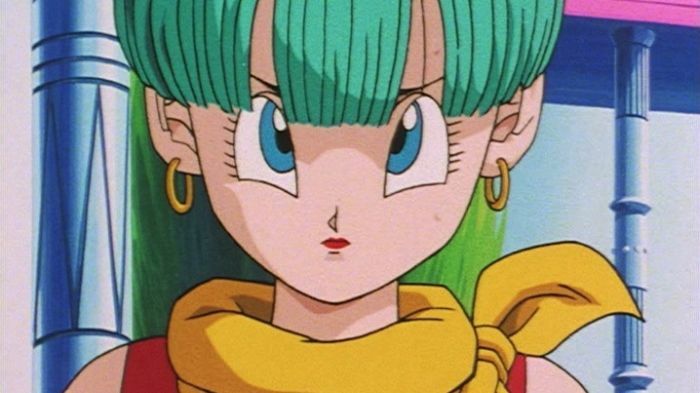 As the sole heir to her father’s legacy, both intellectually and monetarily, Bulma may be the richest person on Earth, or any other planet for that matter. 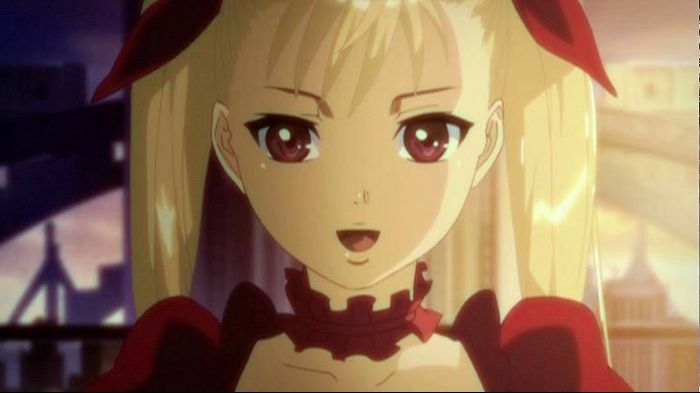 The premise of Dance in the Vampire Bund is that Japan has allowed Mina Tepes to build an artificial island off their coast in order to give the vampires of the world a place to call home. They allowed this after Mina paid off the ENTIRE national debt of their country, which sat at around $40 trillion dollars at the time. Her personal finances seemed in no way affected by this payment, with her life of wealth continuing on as it had before. Considering how much debt the country owed, she may have even owned some of the debt that Japan owed and simply forgave it. Seto and his brother were once orphan boys, until the owner of the Kaiba Corporation came to their orphanage one day. Seto challenged the billionaire, who was a world class chess championship, to a match under the terms that they would be adopted if he won. 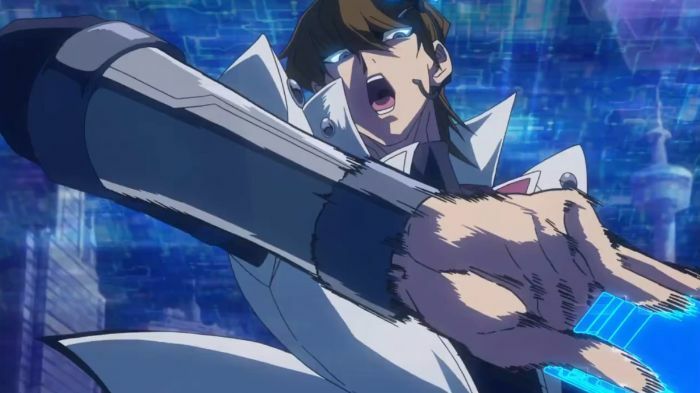 And win he did, earning the last name Kaiba. His foster father later gave Seto $10 million and told him to turn it into $100M within a year or be disowned. 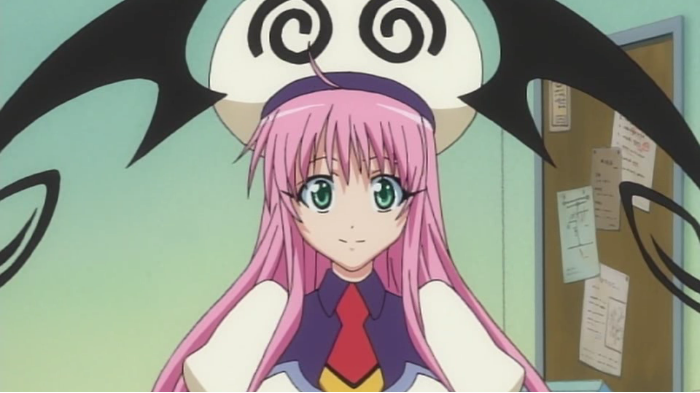 Not only did Seto accomplish this, he made so much money that he was able to perform a forced takeover of the company. All before finishing high school. 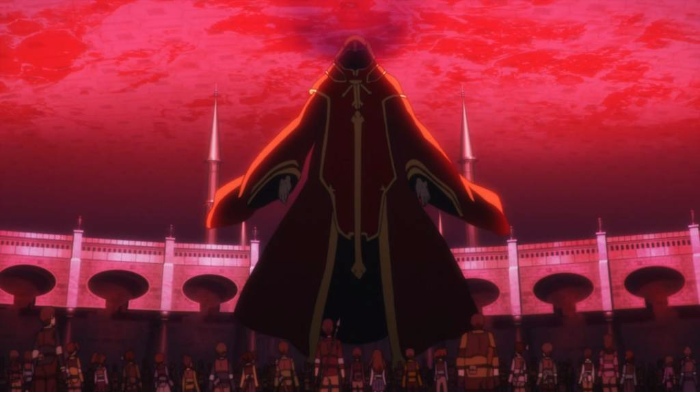 Akihiko created the Nerve Gear as a way of accessing the virtual reality world Sword Art Online. This virtual reality helmet effectively transports the user's mind into the virtual world of the video, causing an immersive experience like none ever seen before. This new, exciting technology made him very rich very fast. Unfortunately, he also turned out to be something of a mad scientist who wanted to play god. When the game was launched, the players found themselves trapped inside. Any attempt to remove the Nerve Gear or death in the game results in a lethal emission of microwaves that fries your brain. 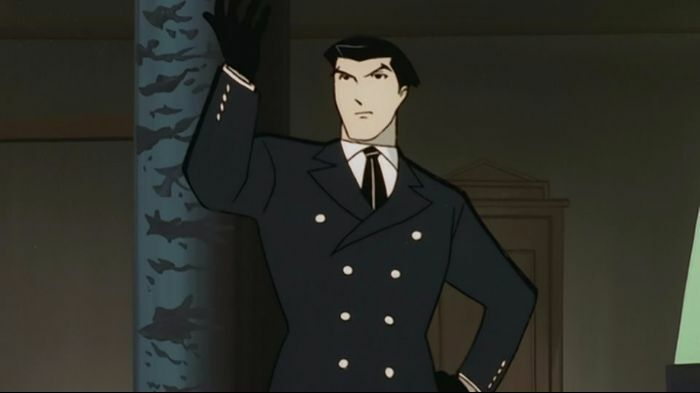 In a nutshell, Roger Smith is basically anime's answer to Batman. His home of paradise city was struck with a calamity 40 years ago, leaving the populace with amnesia. Roger works as a negotiator, seeking to keep the peace in the city through non-violent methods…and when that fails he can summon a giant mecha called The Big O to solve his problems with brute force. His job as a negotiator pays enough for the upkeep of the giant robot, a nice car, a kickass wardrobe, and pretty much anything else you would expect a rich guy to have. 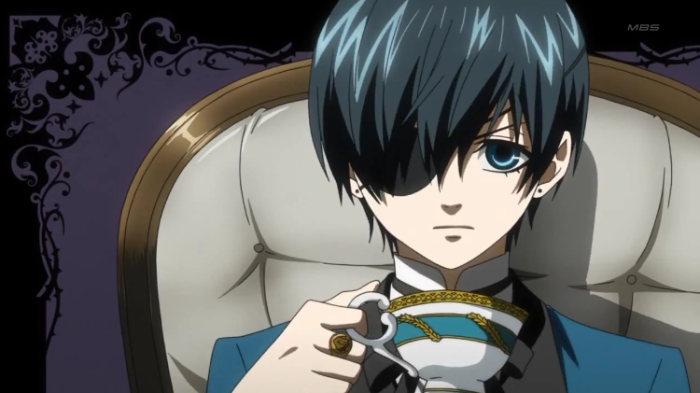 After his parents were mysteriously murdered and the family mansion burned down, Ciel found himself as the sole survivor to the Phantomhive name. Despite this tragic turn of events, he actually managed to strengthen his family’s wealth and riches, taking up the title of the Queen’s Guard Dog by policing the criminal underworld in the process. However, most of his success can be attributed to his butler Sebastian rather than Ciel’s own abilities. Sakyou is a member of the Black Black Club, an organization consisting of the richest and most powerful men in the global criminal underworld. Being so wealthy that they have nothing better to do, the group gambles in high stakes games that often involve demons and fights to the death. 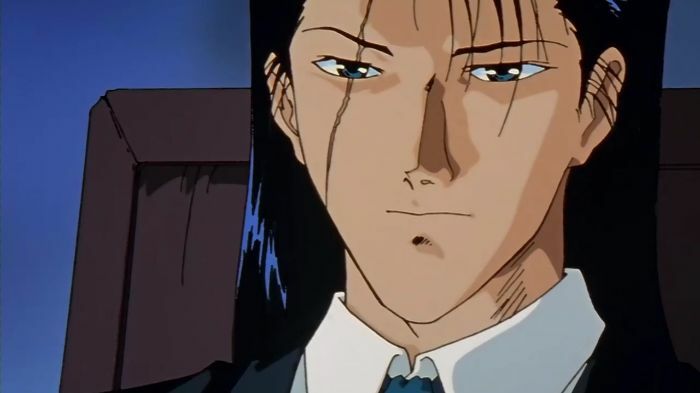 Sakyo manipulates his fellow club members over time, inevitably taking all of their money throughout the Dark Tournament (a martial arts tournament between demon teams, with death battles). 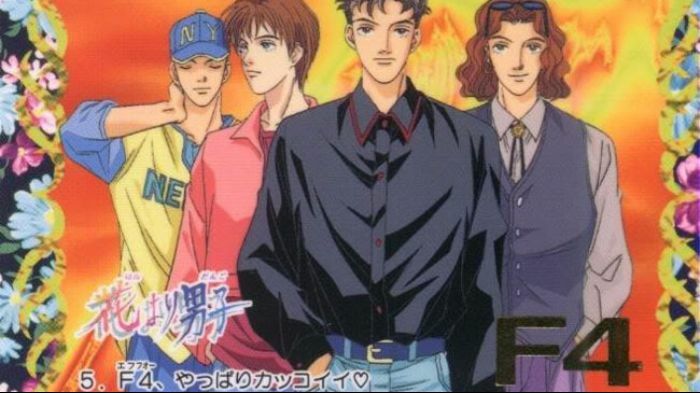 Boys Over Flowers features Eitoku Academy, a prep school for children of the super elite. The richest of these students are the “Flower 4”: Tsukasa Domyoji, Rui Hanazawa, Sōjirō Nishikado, and Akira Mimasaka. Each of their parents have given the school enough money that the boys can do essentially anything they want to. These boys are so rich that even the other rich attendees of the school are lining up to lick their boots. But this begins to change when one girl, Tsukushi Makino, stands up to F4 and begins showing them that bullying is not the only way. 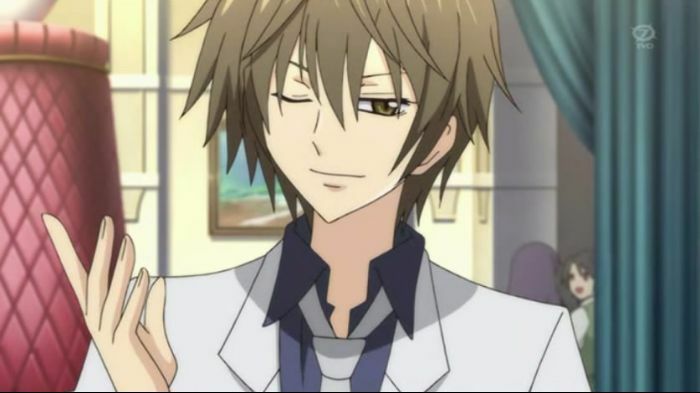 Kei is the son of the ungodly rich CEO of the Takishima Corporation, on top of being number one in virtually every school subject. At one point he offers someone a blank check for any amount in exchange for a house. Another instance shows his family’s headquarters as several square miles in size, and that is only one of several mansions owned by his family. Despite his immense wealth and smarts, he just cannot seem to get the school’s second best student, Hikari, to notice his feelings for her. Dream big little rich man, dream big. Some girls like to have pink dresses and dream about unicorns, but these ladies prefer to spend their time being one of the boys. If you like ladies who don't mind getting their hands dirty, have a love of combat, or enjoy cussing like a sailor, then look no further.